We’ve all been waiting for it and it’s finally here. 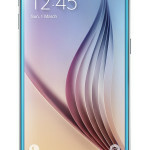 The Samsung Galaxy S6 has landed and while we recognize the silhouette, there has been many upgrades to the design and hardware. 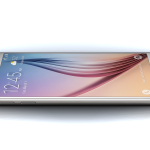 Gone is the plastic that surrounded the previous models and the S6 is now encased with a brushed metal design. 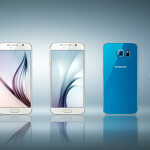 The Galaxy S6 will come in different colors: black, white, topaz and gold. We will add more pictures as they come! 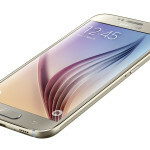 The Samsung Galaxy S6 sports a 5.1 Quad HD Super AMOLED display, with a 2560 x 1440 resolution, which comes in at 577 PPI. 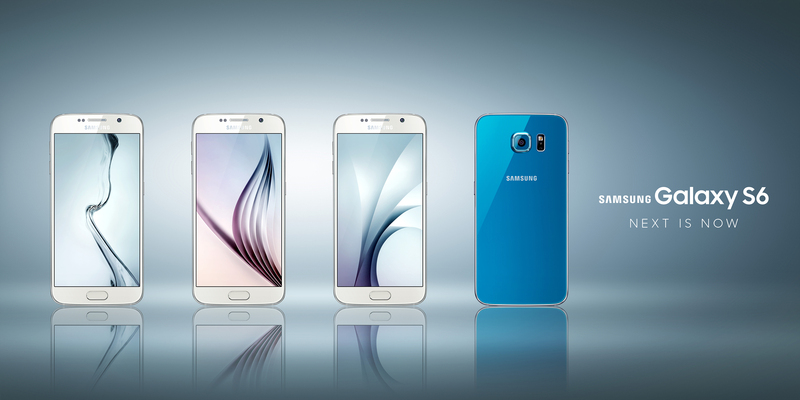 S6 will also come with 3GB of RAM, and will come in 32/64/128GB. To go along with the Hi-Res display, there is a 16MP rear-camera and a 5MP selfie (front) camera. The battery comes in at 2,550mAh; hopefully all of the upgrades to the S6 does not affect the battery life. Of course the newest Galaxy will come with the Lollipop, Android 5.0, with (more than likely) an overlayer of TouchWiz. 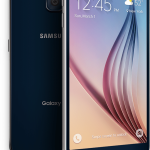 Are you planning to upgrade to the S6? Do you like the design?